NBC news (via Engadget) reports that the LAPD arrested Tyler Barriss on Friday after allegedly providing Andrew Finch’s address to Witchita authorities. The incident was precipitated by an argument between two Call of Duty over $1.50 wagered game, one of which provided Finch’s address to Barriss, who has a history of making bomb threats and went by the Twitter handle SWAu Tisc. In an interview with YOU TUBE channel DramaAlert the person allegedly behind handle admitted to placing the call, saying that “he loves swatting kids who think nothing is going to happen,” and alluded to causing an evacuation at the FCC.Sources told NBC News that Finch was not involved in the dispute. 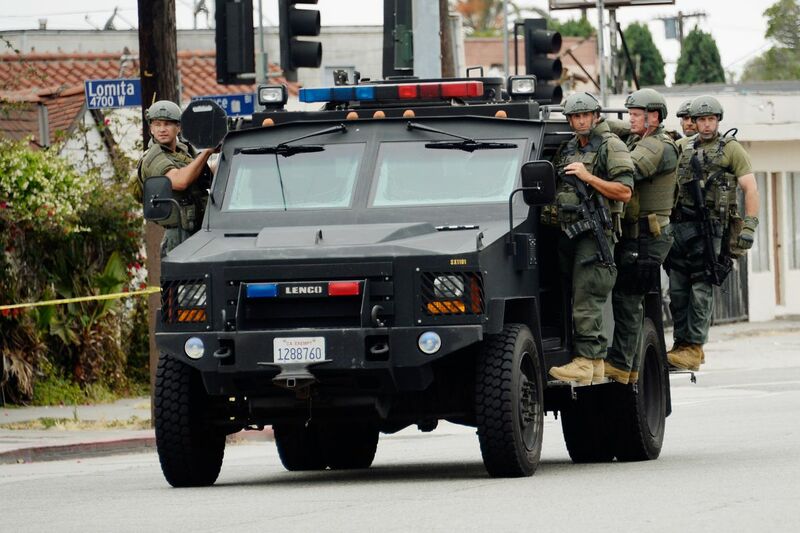 “Swatting” is an incident in which someone makes an anonymous fake emergency call to a local police department, designed to prompt a tactical response from a local SWAT team. Barriss allegedly called the Witchita Police Department, saying that he shot his father in the head during a family dispute and that he was holding his family hostage. He provided authorities with Finch’s address, believing it to be the location of one of the gamers. Wichita’s SWAT team arrived at the location and ordered Finch to raise his hands when he appeared in the door, and was shot by an officer. Finch’s family has set up a goFundMe campagign set up a for his funeral.